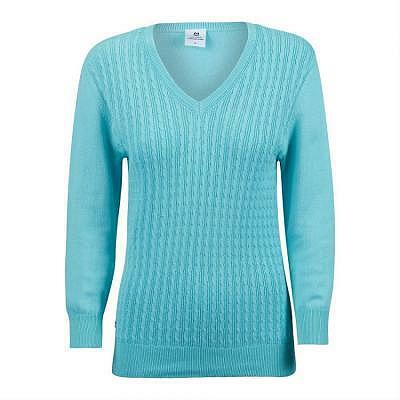 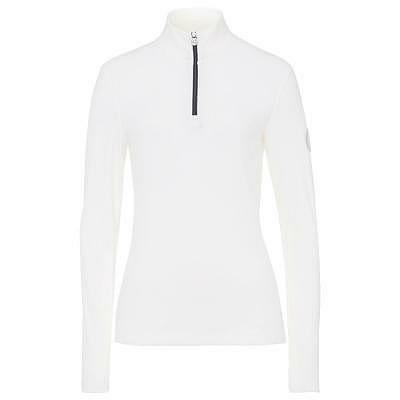 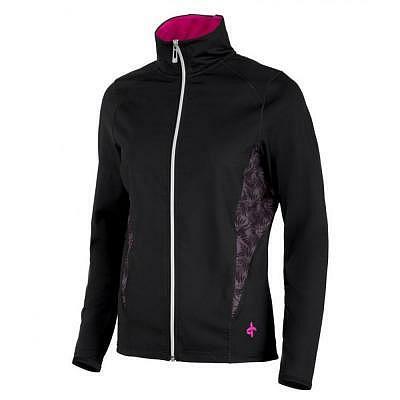 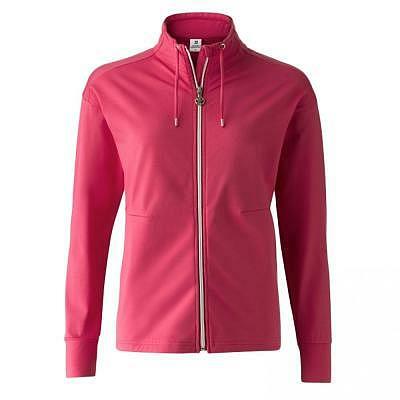 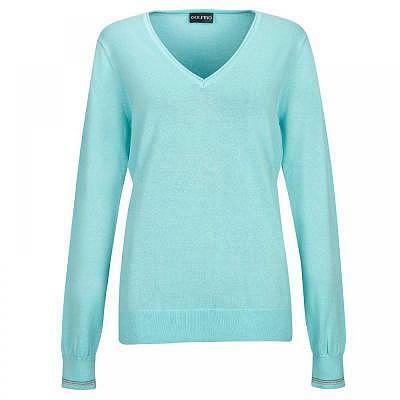 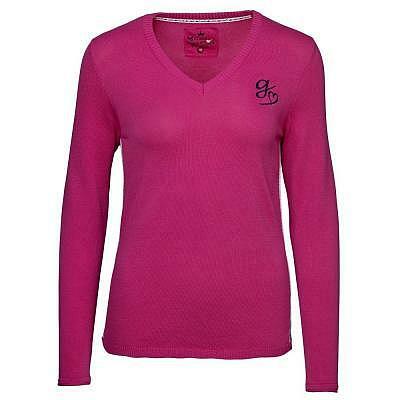 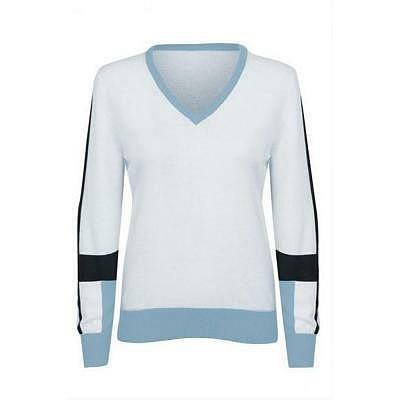 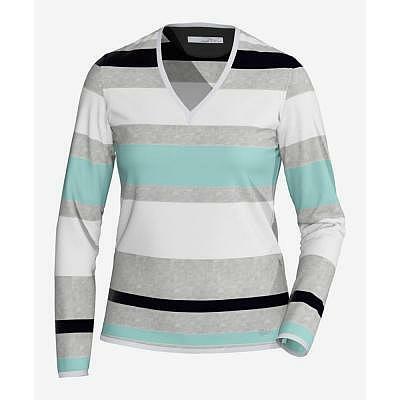 Golfino W Holiday Dreams Cotton V-Neck..
J.Lindeberg W Celena Viskose Nylon Pul.. 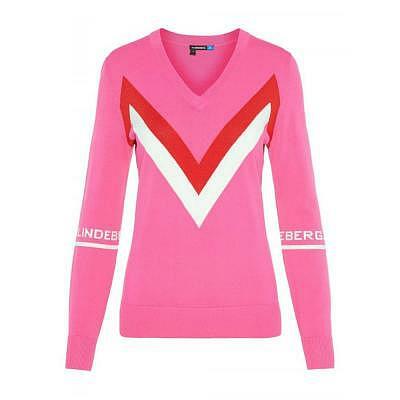 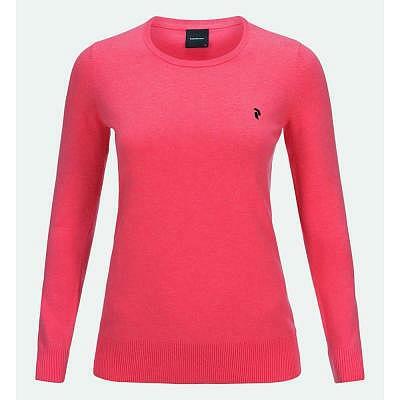 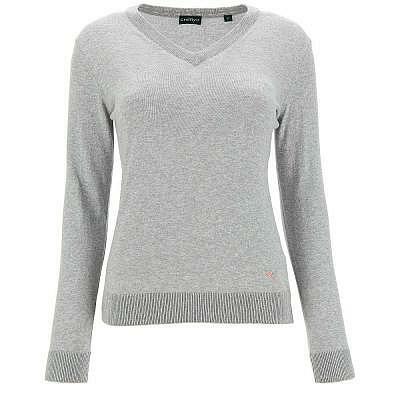 Peak Performance W CLASSIC Crewneck Pu.. 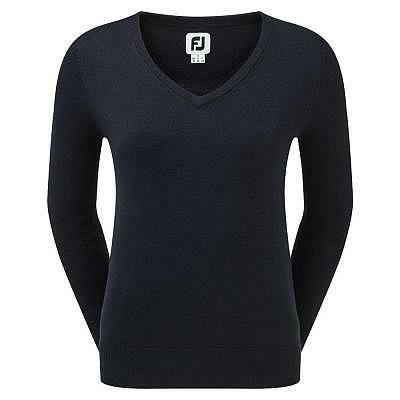 Peak Performance W Classic V-Neck Pull.. 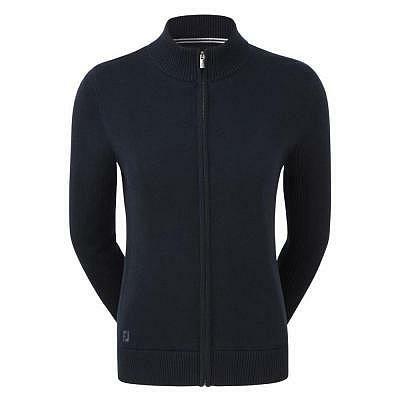 Peak Performance W G Wiltshire Midlaye.. 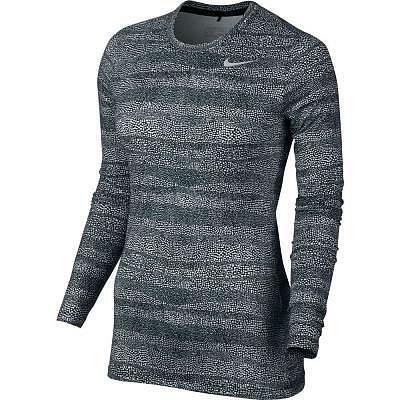 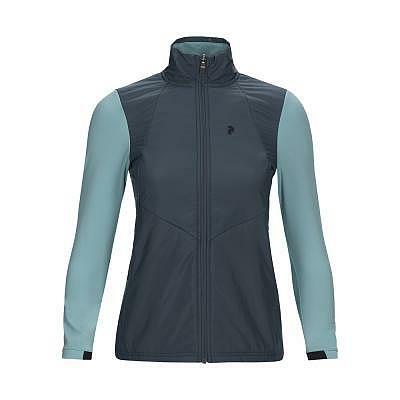 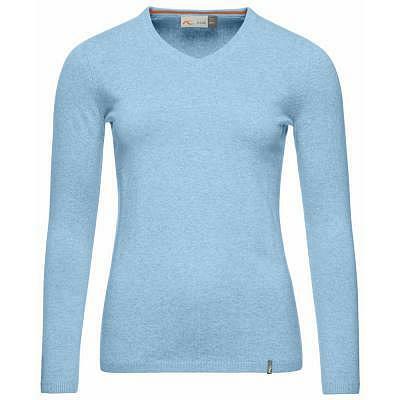 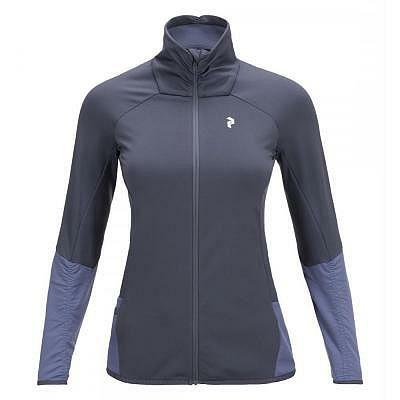 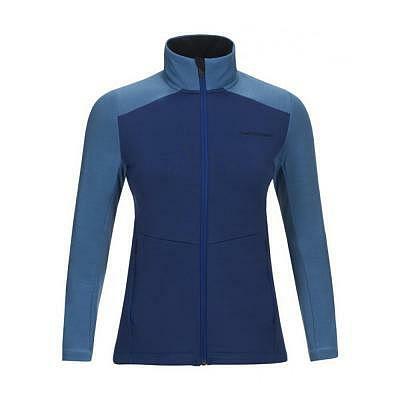 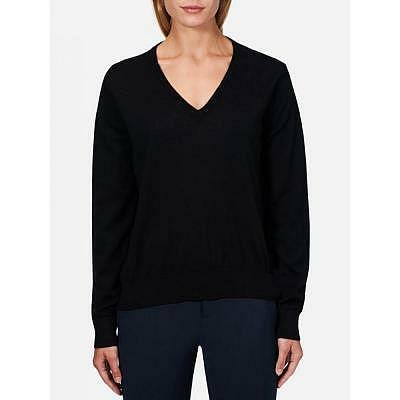 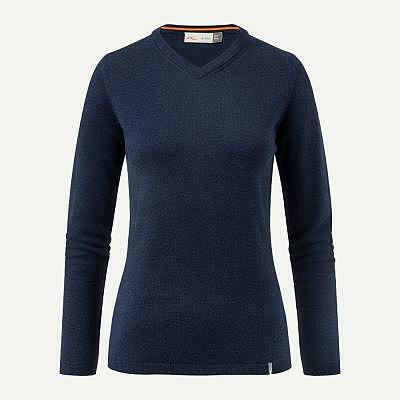 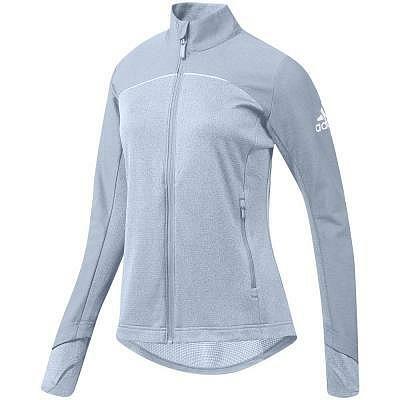 Peak Performance W MERINO V-Neck Pullo.. 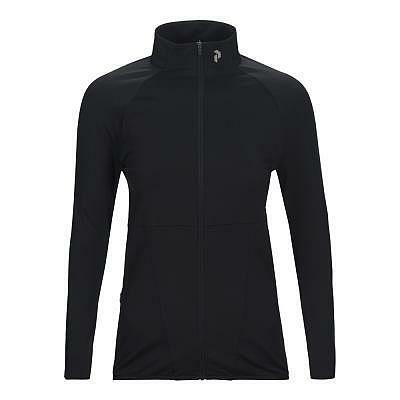 Peak Performance W ACE Hybrid Sweatshi..